It seems like only recently that at the end of Match of the Day, Gary Lineker would turn to Alan Shearer and utter the almost immortal words: ‘mid-table again for Stoke this season, Alan?’ Mr. Shearer would then respond with a solemn nod, the show would end, and everyone went to bed. But now, Stoke City sit in 19th, staring down the barrel of relegation. Despite the Potters being only three points off West Ham in 17th place, many Stoke fans feel the club is consigned to the Championship. Possessing the worst goal difference in the Premier League and with Liverpool, Tottenham and Arsenal still to play, the task of staying in the Premier League for a tenth consecutive season is looking increasingly difficult. The question is, why has it gone so wrong for Stoke? Stoke City’s demise began on the 26th January 2016. Up until that point, the Potters were on the rise, beating Manchester United, Manchester City and Chelsea in the first half of the season. Not only that, Stoke were playing the best football they’d played in a generation lead by an attacking trio of Xherdan Shaqiri, Marko Arnautovic and Bojan Krkic. If there was ever a time for Stoke to break their forty-year trophy drought it was then, all they had to do was beat Liverpool in the semi finals, and they would be going to Wembley. 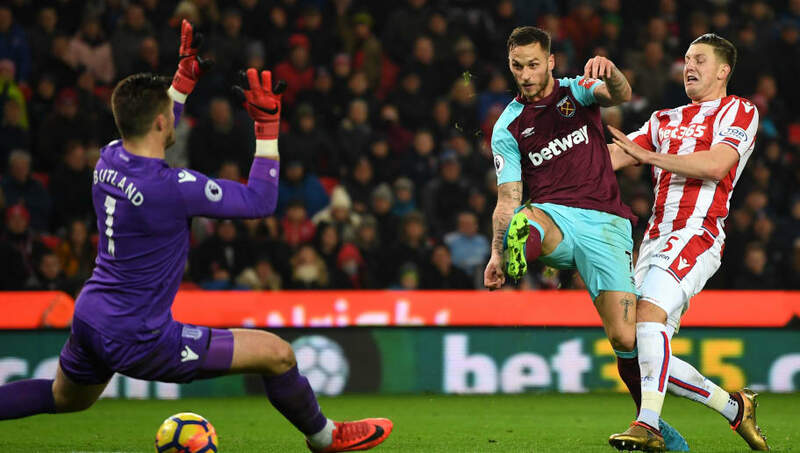 Despite losing the first leg 1-0, Stoke City came back swinging in the second leg, going 1-0 up in the first half and continuing to pepper the Liverpool goal for the rest of the match. 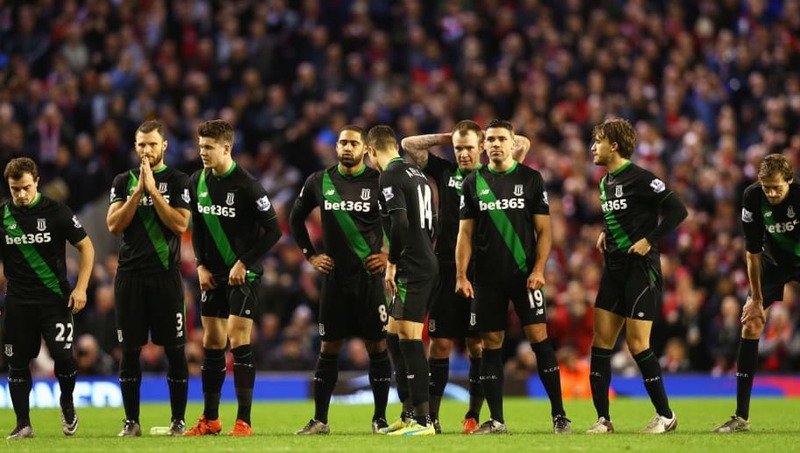 The Stoke players were titans that night, they stood firm and played Liverpool off the pitch. However, all went wrong when it came to the penalties, and Stoke were unceremoniously dumped out of the League Cup, their season was effectively over. The reason this is significant to Stoke City’s current plight is that it felt on the night for the fans, the players and the board that this was the club’s real chance for silverware, and they blew it. Going from the high of getting so close to Wembley to the low of missing out has cast a shadow over the club since the day it happened. If Stoke City had won that game, and gone on to win the trophy, then the club could have built on this success further. Instead, it started the decline. Marko Arnautovic had gradually transformed himself from lazy bad boy to the focal point in Stoke’s attacking unit. The scorer of 11 goals in the 2015-16 season and six the season after, it was crucial that Stoke kept a player of his talent and energy at the club. Every one of Stoke City’s recent big money signings has been a disaster. Remember Giannelli Imbula, highlighted early on as the next Yaya Toure? This supposed ball playing, long-shot taking midfielder could have been quite a player if he could have been bothered to move further than the centre circle. It appeared that Imbula’s main concern at Stoke City were not the fortunes of the team on the pitch, but the weather. He couldn’t settle because it was just too cold. Saido Berahino is a risky signing that just hasn’t come off. He burst out of nowhere in his first two seasons at West Bromwich Albion, even scoring 20 goals in his second. However, since then Berahino has lacked anything close to his former form. The poor guy hasn’t scored a goal in two years now. 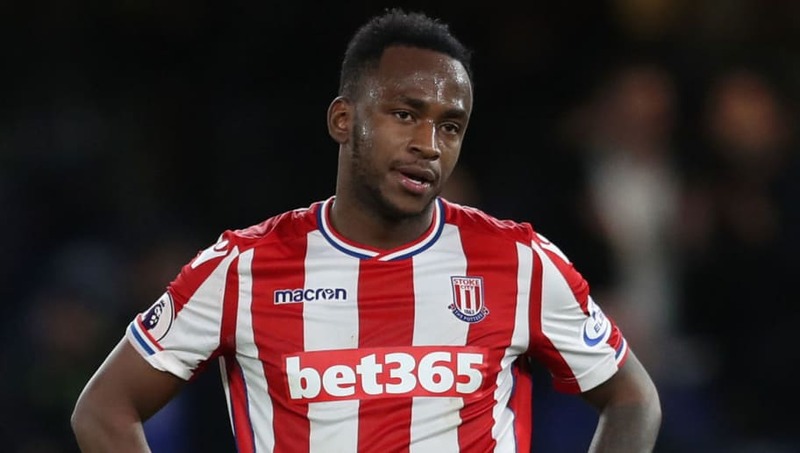 Hassled by the tabloid press about his personal life, and reports of a lack of desire to train, it appears that Berahino is a player who felt he made the big time long before he actually had, and may soon see himself tumbling down the divisions. The bulk of the money made from Arnautovic went towards the signing of Kevin Wimmer. The Austrian appears to lack any of the skills required to be a success at centre back. He lacks pace, an ability to read the match and any strength he has he doesn’t seem to use. Wimmer hasn’t been helped by an ever-changing partner at centre back, but nonetheless the signing of the big Austrian has been an undeniable failure. Mark Hughes was a great manager for a fair proportion of his time at Stoke. He’d led the club to three consecutive ninth-place finishes and signed the likes of Bojan & Shaqiri. But in the words of Claude from Arsenal FanTV, the ‘time to go’ was long before he was actually shown the door by the Coates family. Hughes and his management team had clearly run out of ideas, playing different formations every week and shuffling players across the pitch with many of them playing out of position. Hughes was unable to make a decisive decision on whether to keep playing a back four or to switch to the in-vogue back three. The side lacked any cohesion, strikers were playing right back and no one seemed to know their role in the side. This problem stems back to the manager. Off the pitch, there were many stories of poor discipline on the training pitch, with players coming and going when they wished. Hughes himself apparently rarely took a training session, preferring to work in his office away from the players. 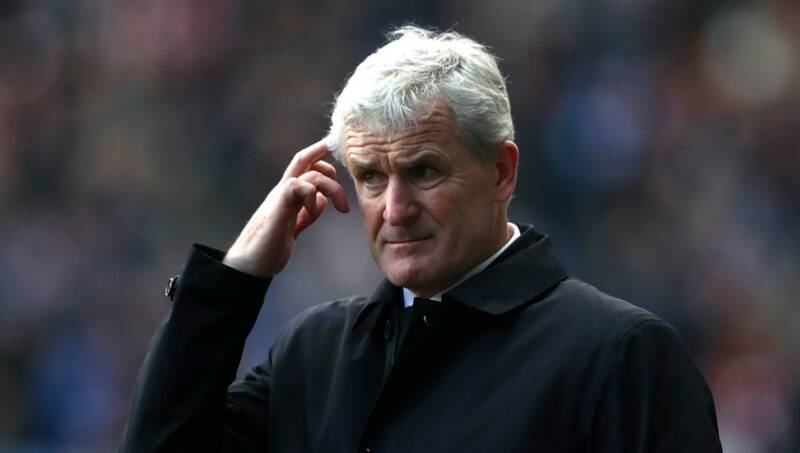 Mark Hughes was a good manager, but the club under his leadership had become stale long before he was eventually sacked. 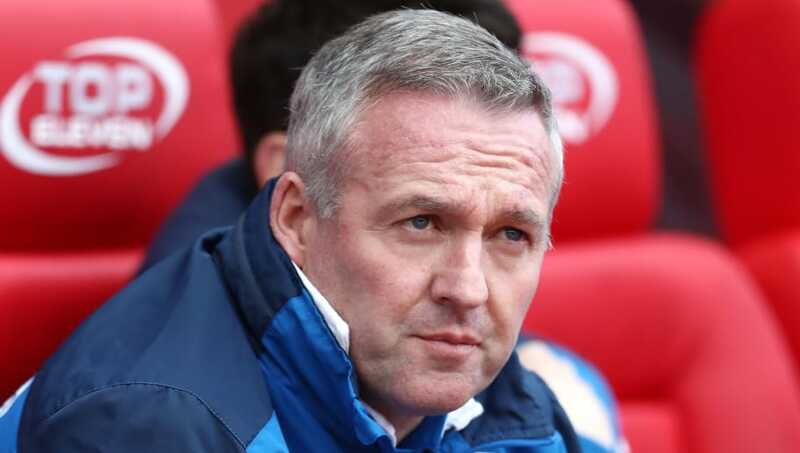 A quicker change in management and Stoke City could have been further up the table today. Since the 2007-08 season only the ‘big six’ and Everton have been ever-present in the Premier League. For those outside this exclusive club, the Premier League can only ever be seen as a temporary home, from which one day you will be evicted and sent back to the Championship. 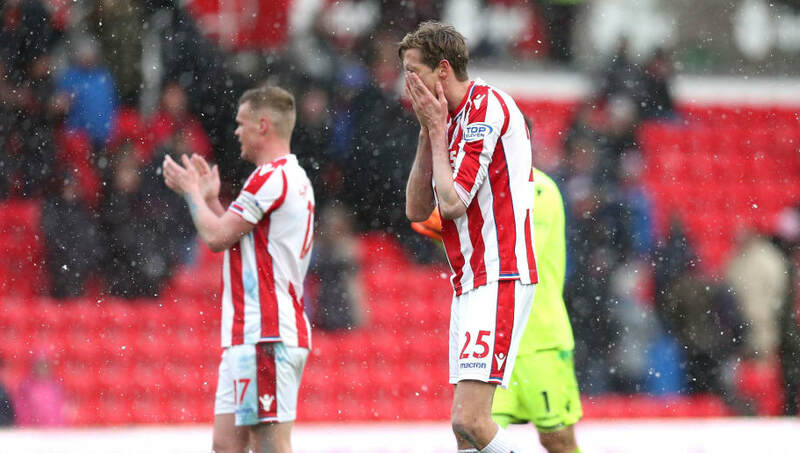 For Stoke City, to have spent ten years in the top flight is a monumental achievement given the fact that, at the turn of the century, the side were languishing in the third tier. Of course, Stoke fans should feel disappointed and angry about the current state of the club, but they should also remember the journey the club and the city have been through and to cherish those memories. If Stoke City do get relegated, then it should be remembered that football is cyclical. Nearly every team experiences peaks and troughs throughout their history, so Stoke will return, but hopefully not after 20 years like last time.